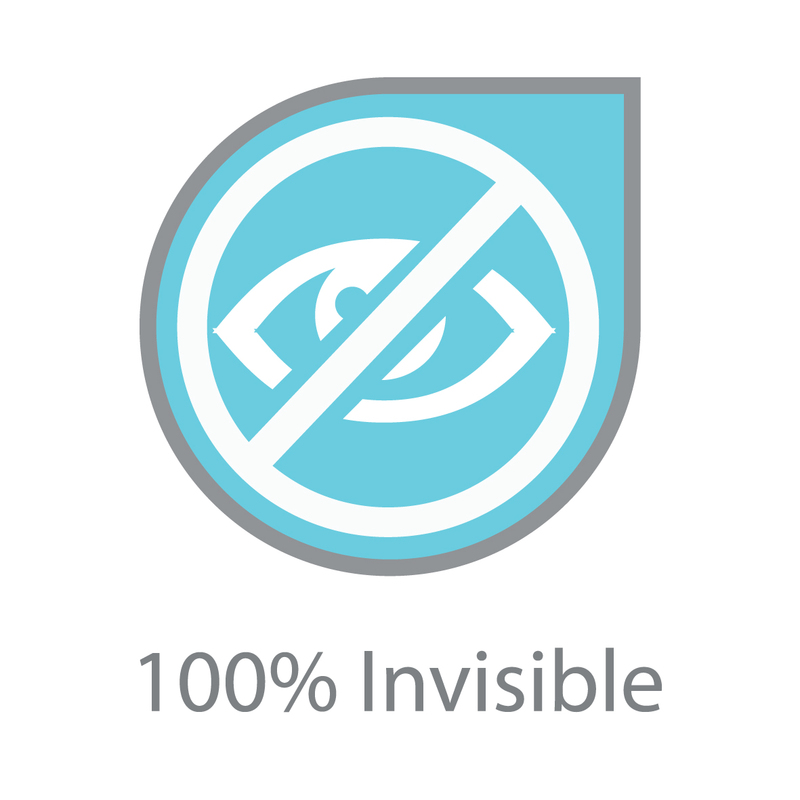 100% invisible protection for all your mobile devices - keeping your screen resolution the way it's supposed to be! 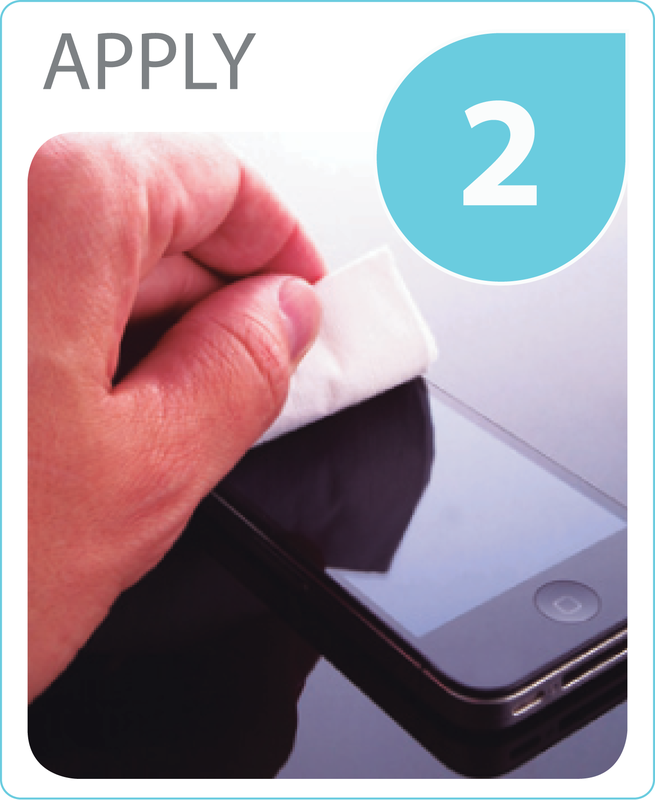 Fed up with trapped air under your screen protector? 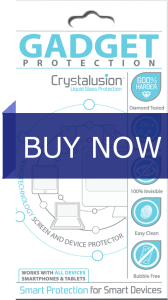 - Crystalusion is applied as liquid so no more nasty bubbles on your screen, EVER! 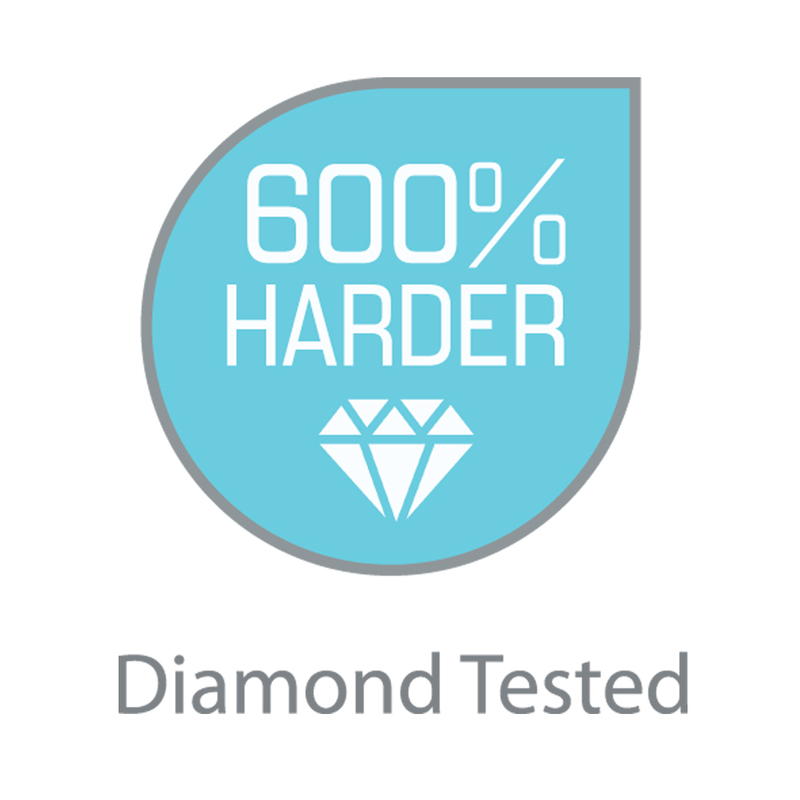 600% more scratch resistant than other forms of protection - proven in diamond scratch tests by the nice chaps at ASTM! 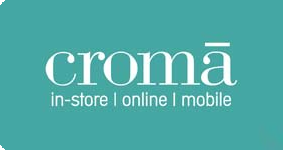 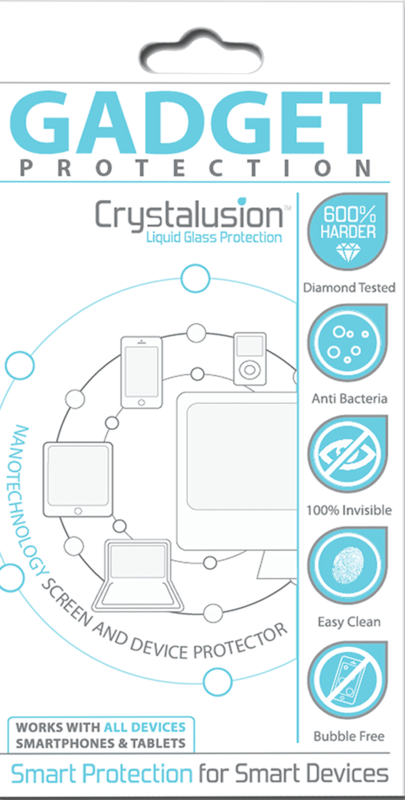 Coat the entire device with Crystalusion - Liquid Glass Protection by wiping the device with the pre-treated cloth. 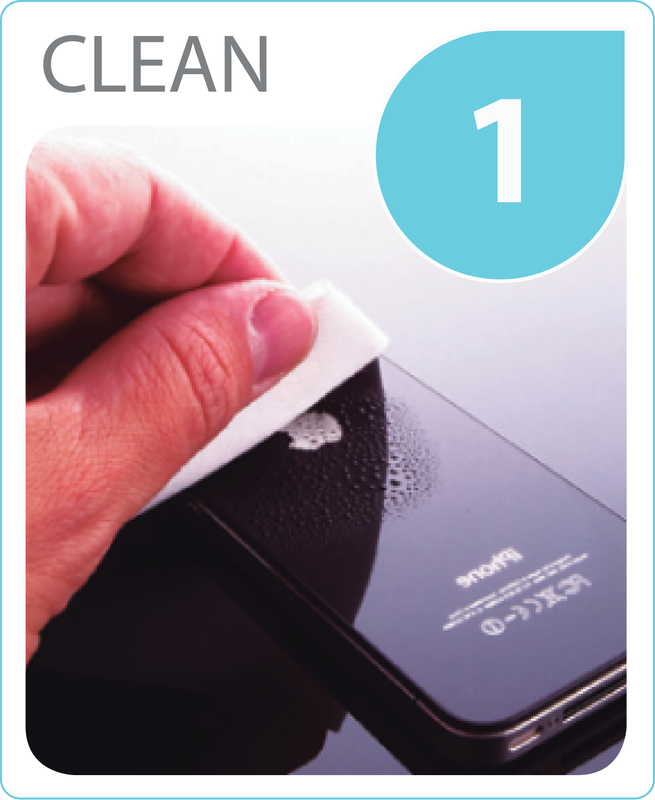 Ensure the entire surface area of the device is coated including the front, back, sides, top and bottom. 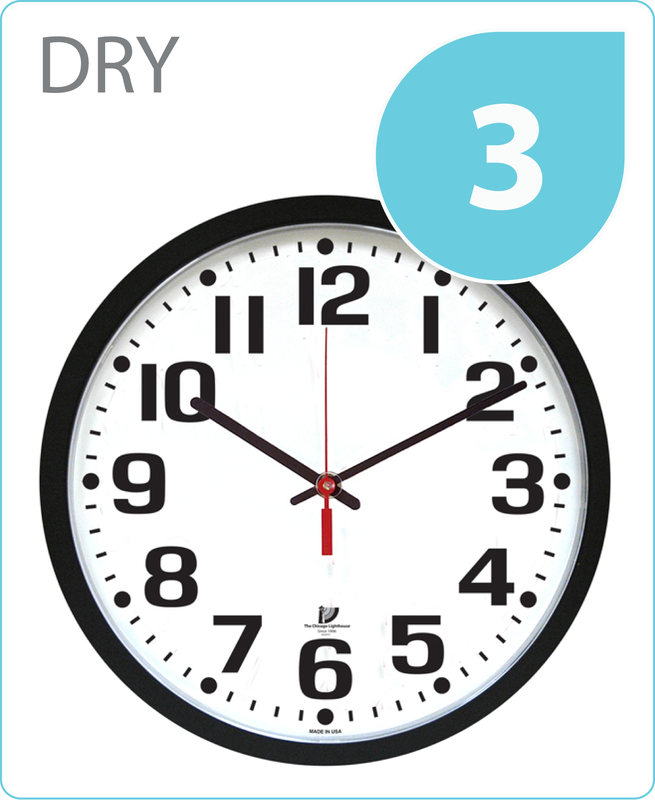 Continue to apply until the cloth is dry to ensure all surface areas are coated. 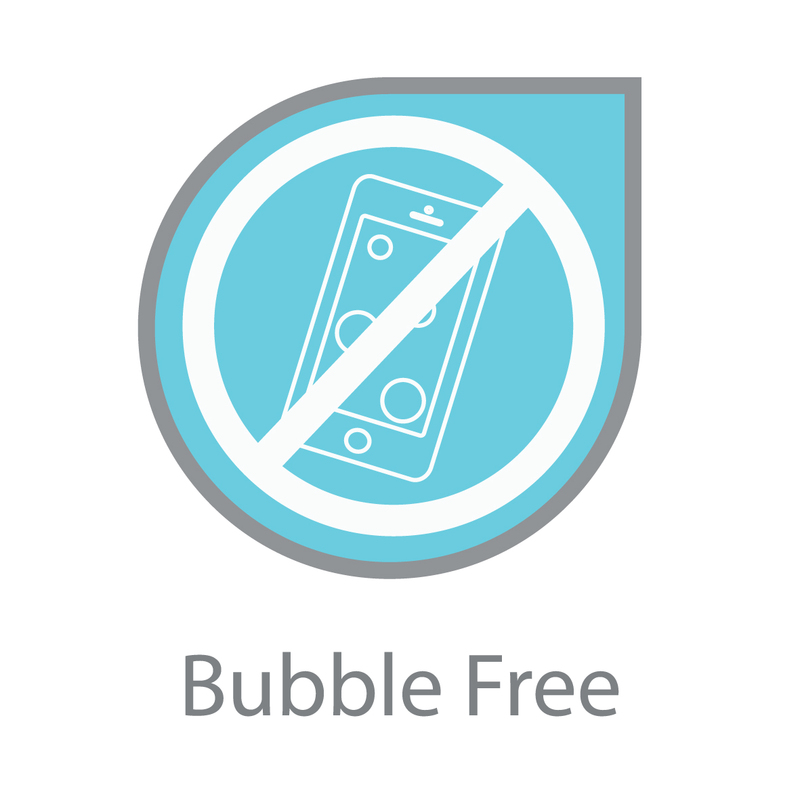 Once the Crystalusion - Liquid Glass Protection layer has formed the device should be buffed with the microfiber cloth provided in the pack. 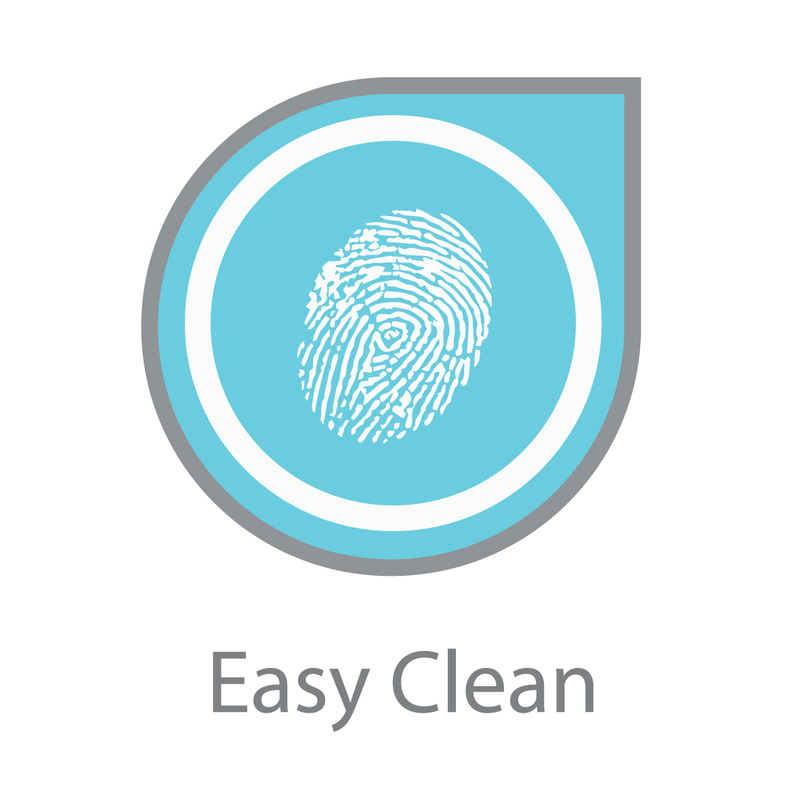 Each pack of Crystalusion - Liquid Glass Protection last on average for up to 12 months from a single application. 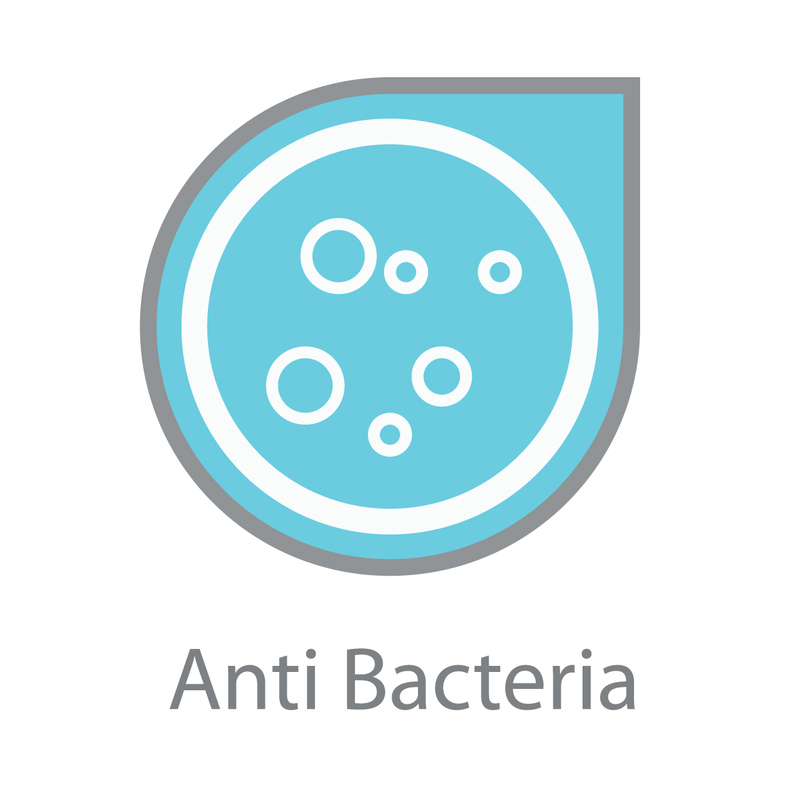 For optimum results we recommend that you coat the device immediately before a period where it is unlikely to be used, for example last thing at night.